Great value in Val Vista, priced way under the competition! Complete interior paint job! New carpeting and laminate flooring just installed. No popcorn ceilings here! This home is move in ready and clean. Kitchen and baths are original but clean and ready for your updating ideas. Why settle for someone else's updating tastes when you can select your own? 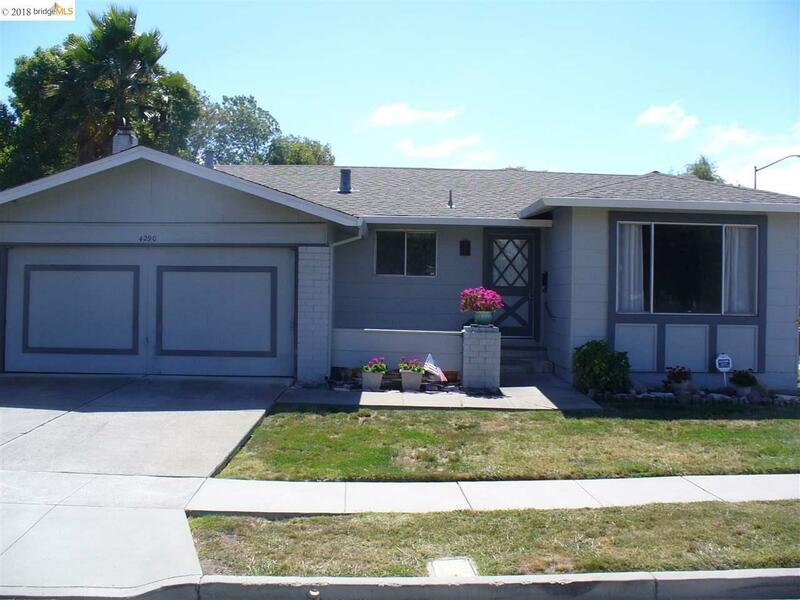 Great price for a 4 Bedroom home in Pleasanton. Nice patio and yard. Great schools, close to BART, hacienda business park, shopping, restaurants and easy freeway access. Large corner lot with good privacy. Recent home inspection and pest reports available and show no major issues. Roof repairs just completed & roof certification provided. New Water heater! Recent remodeled comps in the neighborhood to over 1.2 Mil+.